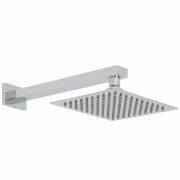 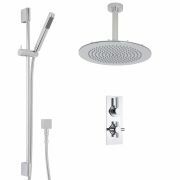 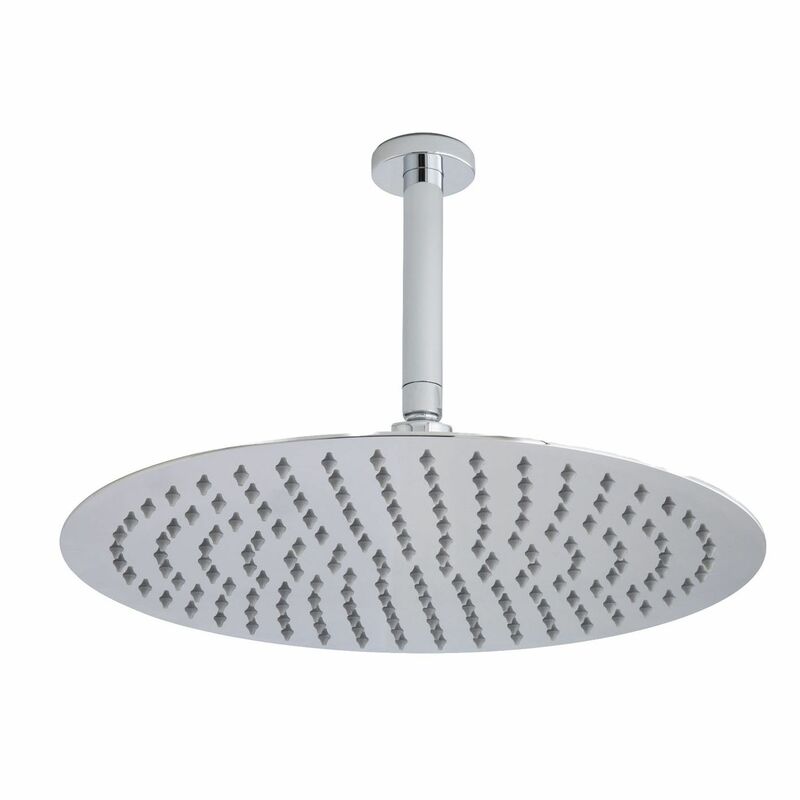 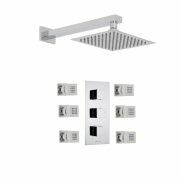 The highly polished stainless steel shower head and solid brass ceiling arm will deliver an amazing showering experience. 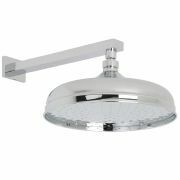 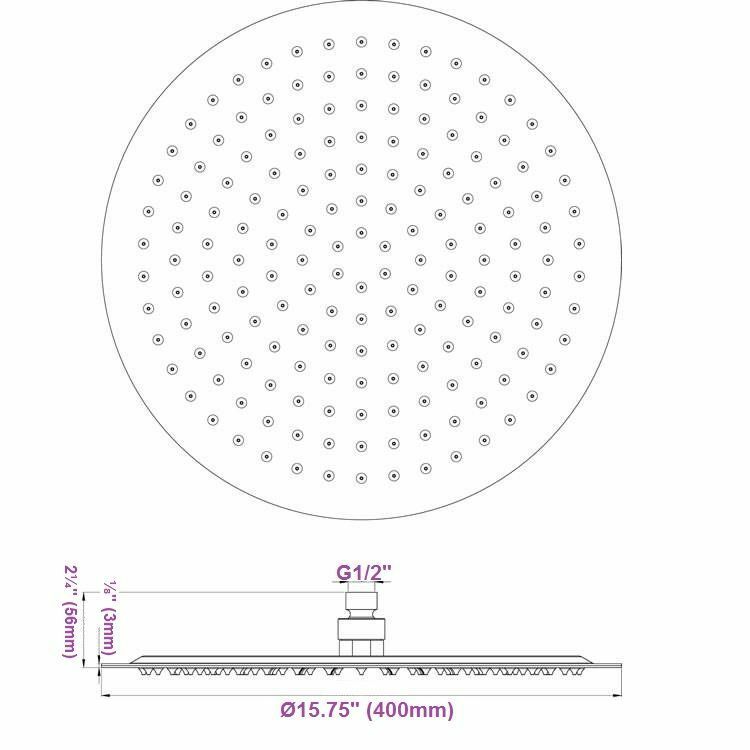 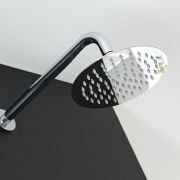 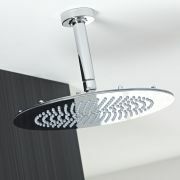 With a choice of square or round heads in 8", 12" & 15" sizes. 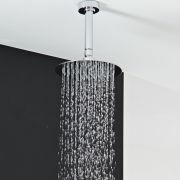 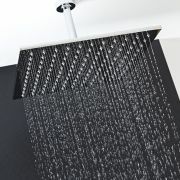 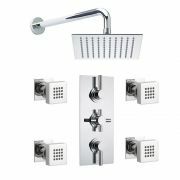 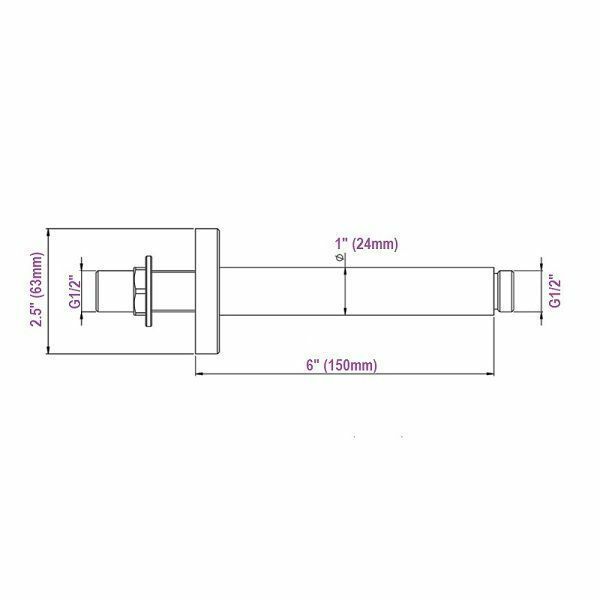 Combine with one of our thermostatic shower valves to enhance the appearance of any bathroom.